All types of motorsport need marshals and it’s something that everyone can do it. Putting something back into motorsport. 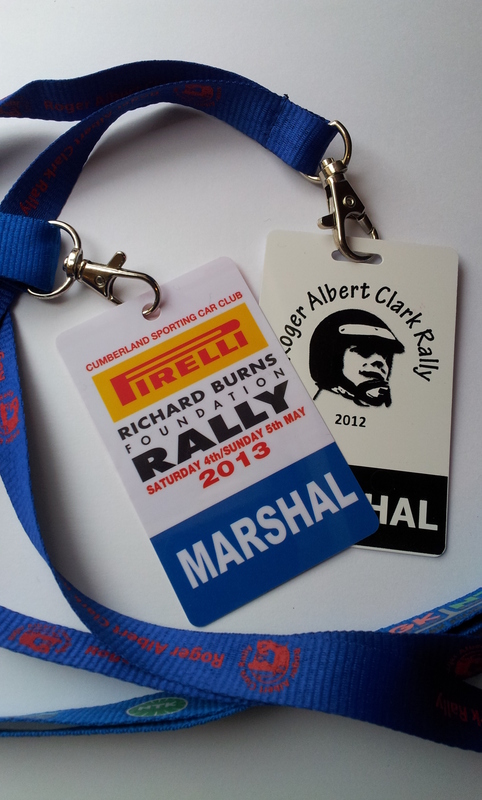 Safety marshals for stage rallying – controlling spectators. 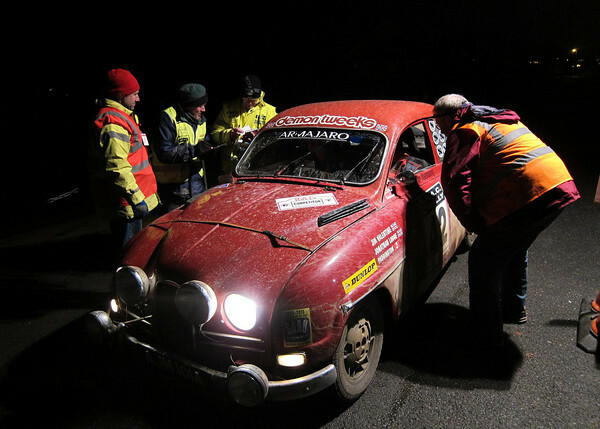 Timekeeper marshals – Rallying is about timing for the rally car crew so at certain controls the marshals need to record the time on the crews timecard. Each control is different rules which would be explained at a training session or by an experienced marshal or the chief timekeeper at an event. The best place to start is to contact your local motor club, and talk to the members. If you feel like you would enjoy marshalling, as part of Motorsport UK’s Rally Future campaign you will need to complete online training to become an accredited marshal. Spadeadam are always looking for marshals for our club events such as 12 Car rallies, autotests and the Blue Streak Targa Rally. We also are often asked by other clubs to provide help when the club run Stages on events like Malcolm Wilson, Border Counties, Pirelli and Roger Albert Clark. So if you think you would like to help out and get more involved in the organisation of events, please contact Spadeadam Motor Club. Depending what we are doing and how much experience you have, we can either give details of any Local MSA marshal training days or team you up with experienced club marshals to learn from their wealth of knowledge.